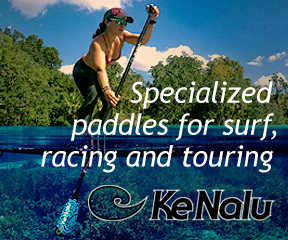 Start Your Paddle Board Adventure Today! Looking for a new sport/pastime or want a safe/friendly environment to paddle? Join us and take advantage of our fantastic location and facilities. With direct access to the river Hamble you can demo boards from our NEW shop and we can offer membership, hire & tuition packages.